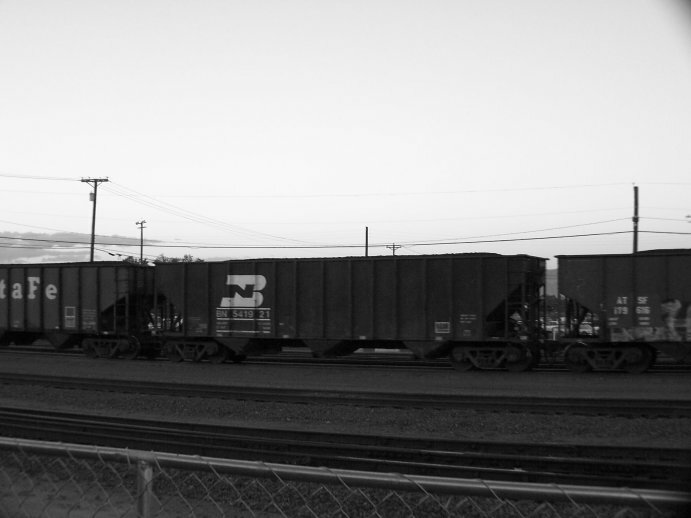 I waited for the New Mexico RailRunner in Belen, NM. 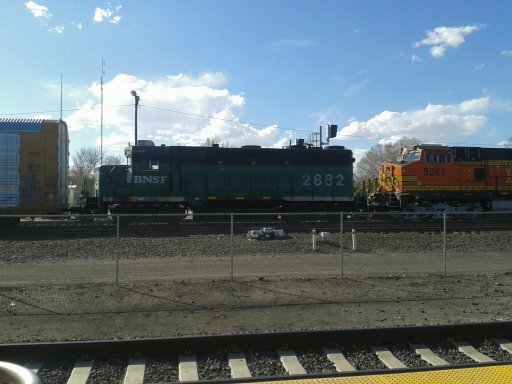 The station is adjacent to a BNSF train yard, and in the few minutes I was there, one freight train passed through. 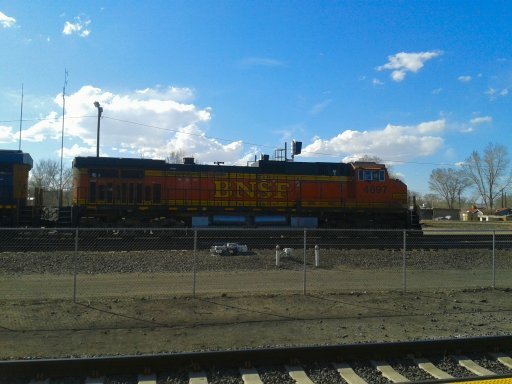 I snapped a few photos of the locomotives with my cell phone camera. 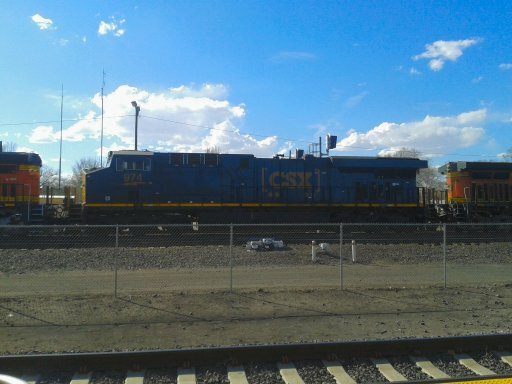 I always like seeing CSX locomotives. It’s an east coast thing. 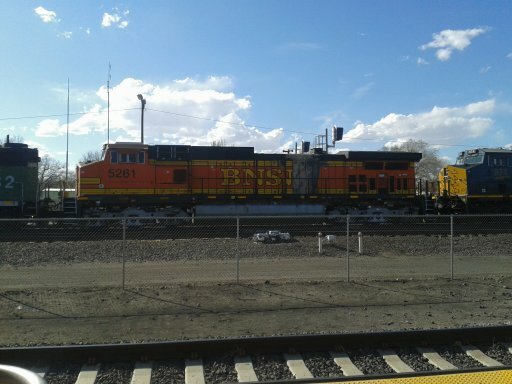 BNSF 5261 probably had a fire, based on the missing paint at the “F”. 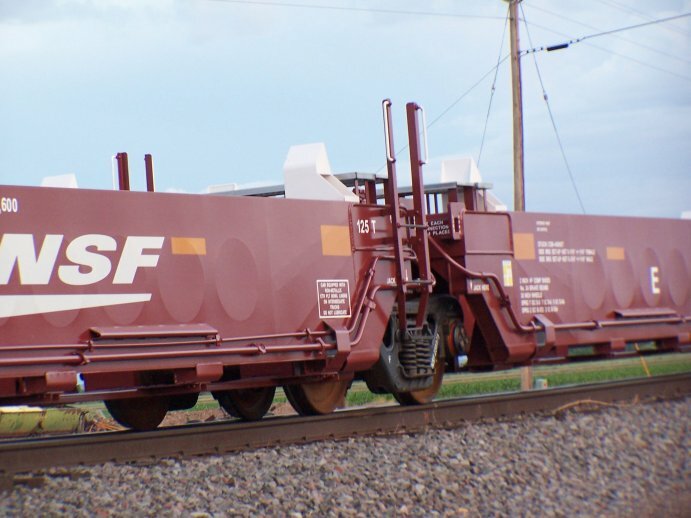 According to the railroad safety course I took a few years back, a locomotive can burn, be stripped of hoses, belts and interior, repainted and sent back on its way for significantly less than replacing the locomotive. 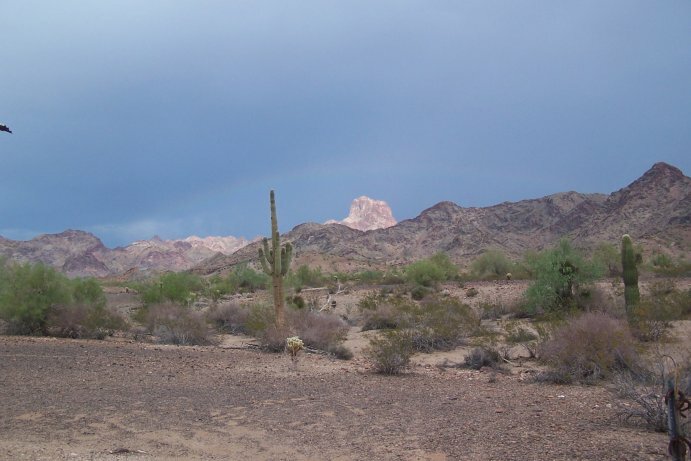 I hope you enjoyed my post and the photos! 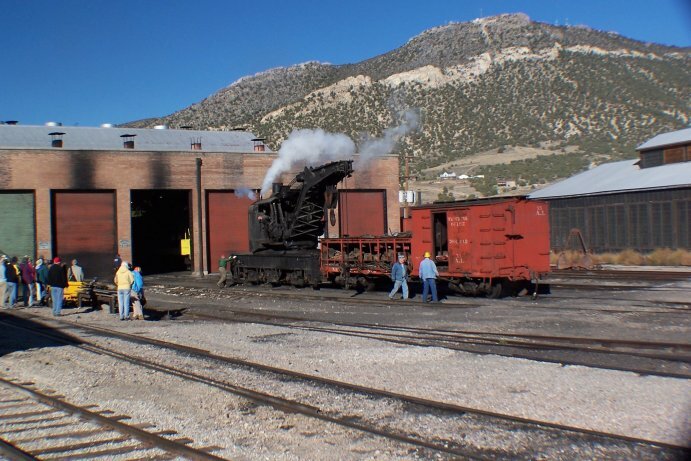 On the Society for Industrial Archeology Fall Tour 2007, I got to wander around the Nevada Northern railyard. 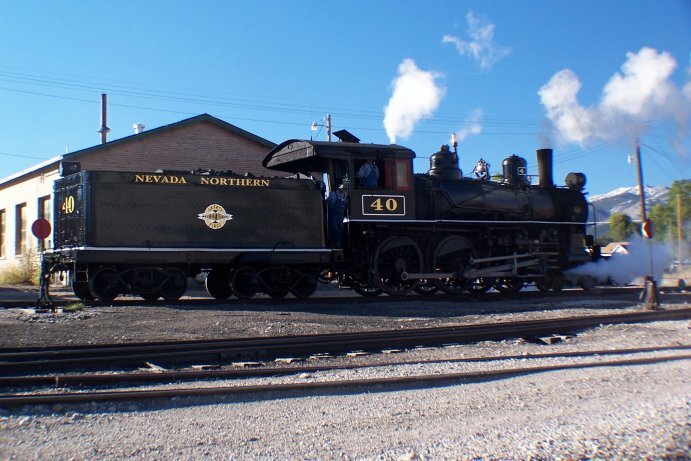 The night before, we got to ride on the train, which was being pulled by Engine 40. 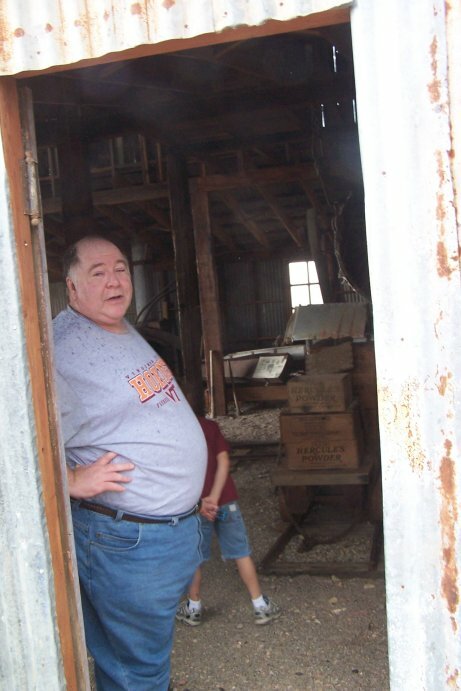 On site, there was a RIP yard, where RIP stands for “Repair In Place.” Damaged cars would roll into this shop and be repaired right there on the railline leading into the shop. Outside of the shop, there was a very large pile of break pads. 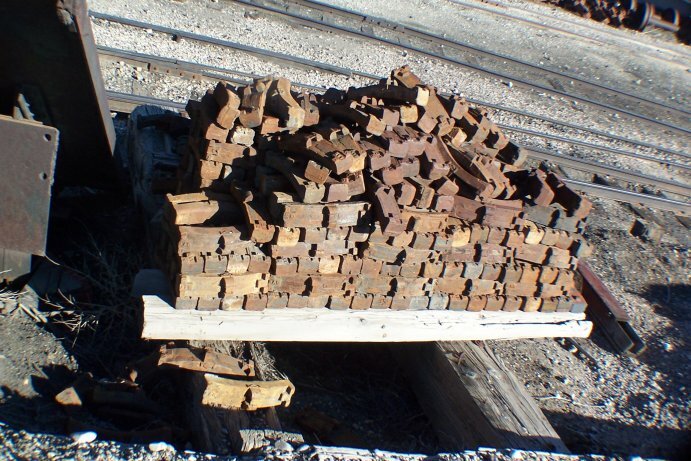 If you think about how many brake pads are on each rail car, and you can see how quickly this pile would be expended. 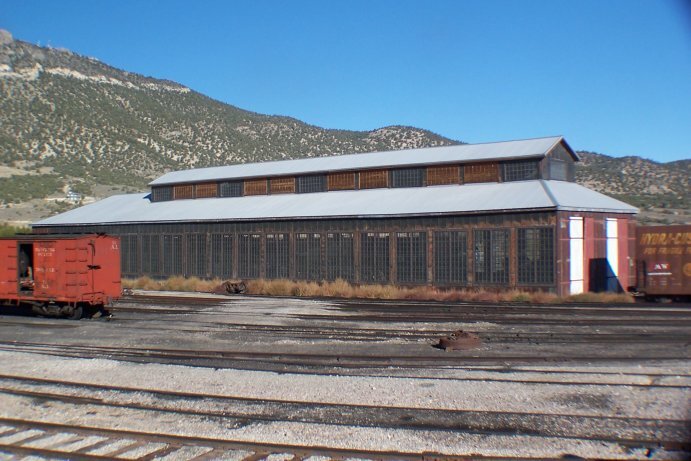 There were several box cars on site that were in need of renovation. 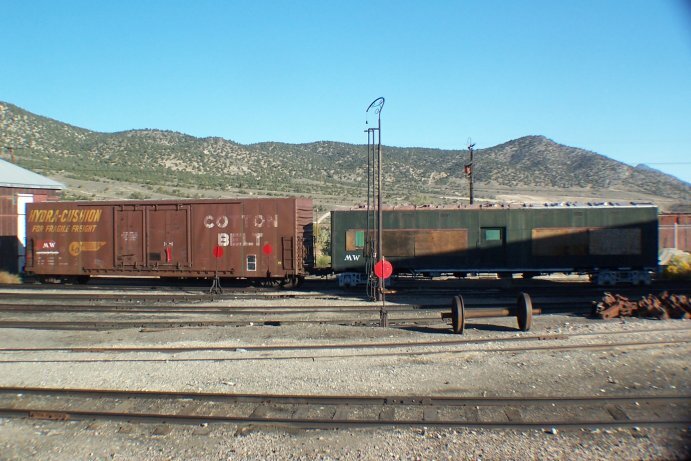 I always enjoy seeing the Cotton Belt cars, wherever I see them. 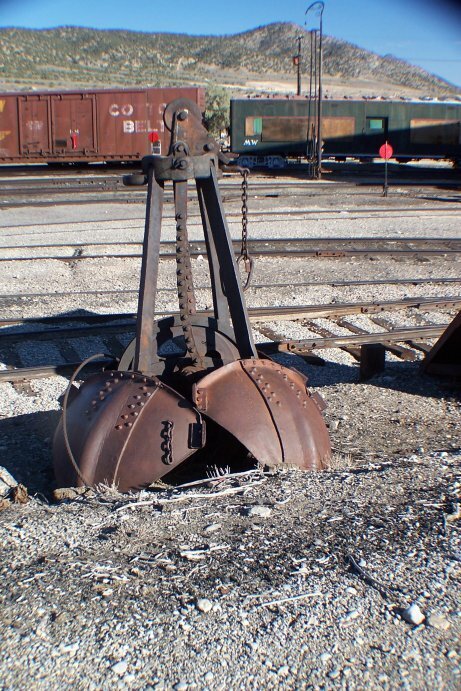 Around the yard, there were a railroad bucket, likely used to move ballast around to repair the railroad. I will post more photos over the next few days. I hope you enjoyed this post. 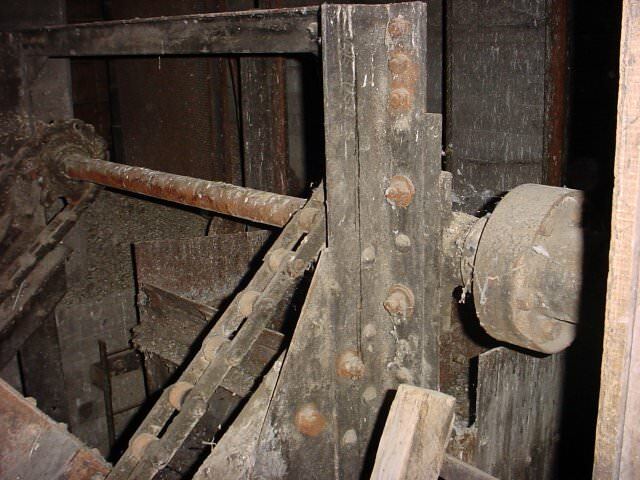 As part of the Society for Industrial Archeology Fall Tour 2007, we got to see the guts of a sanding tower as used in the railroad industry. 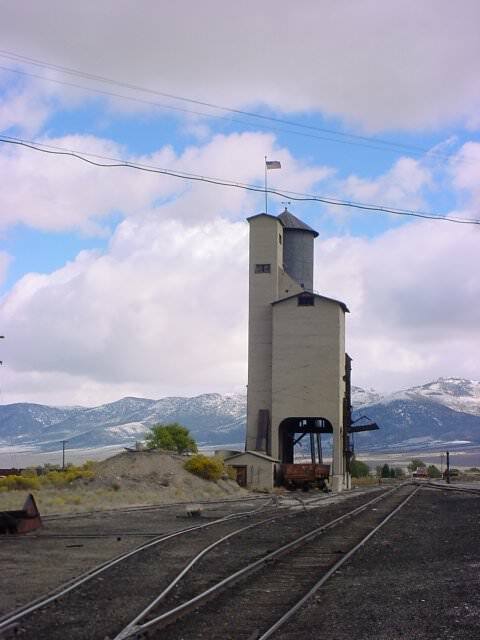 This sanding tower was a work in progress, and was being restored by the Nevada Northern Railroad in Ely, NV. 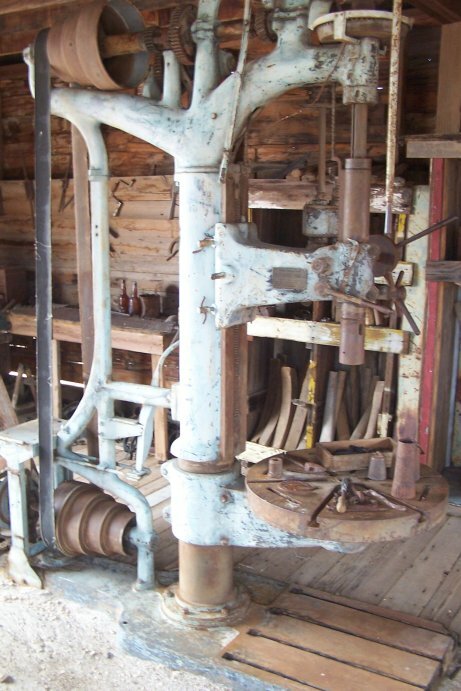 Sanding towers were used to dispense sand to locomotives. 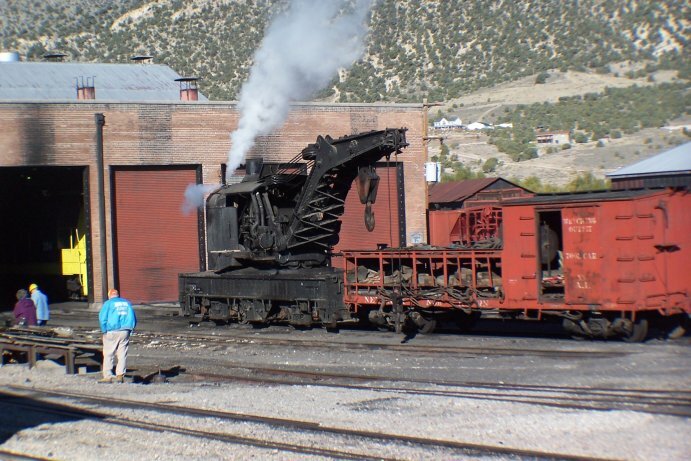 The sand was poured into the locomotive and then dispensed on the railroad track just in front of the wheels should the locomotive have to climb a steep grade. 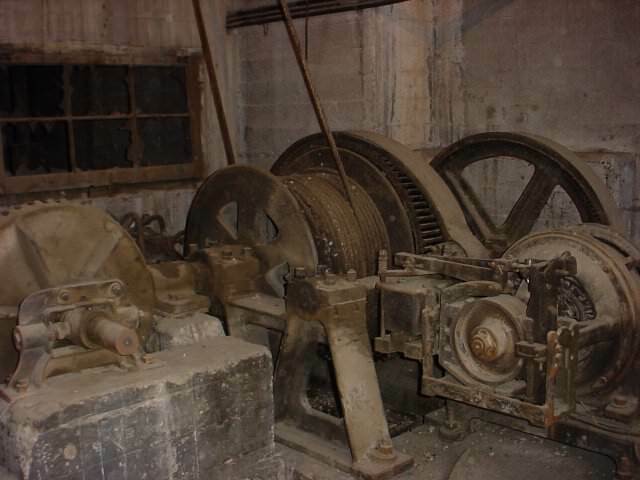 This sanding tower used steam power to turn a winch that moved sand upwards. 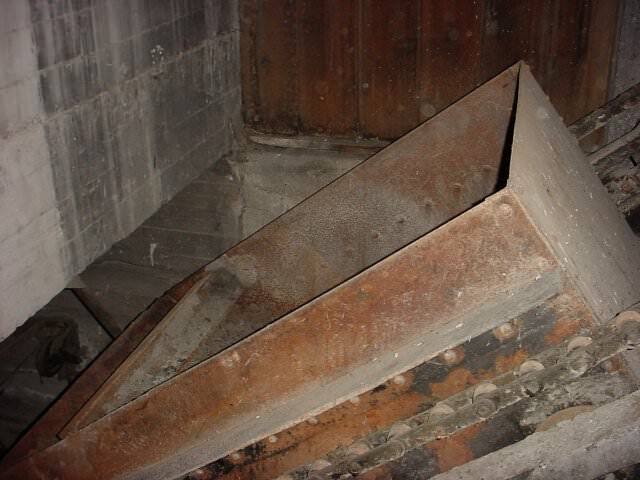 The sand dumped into a chute that led to the locomotive. 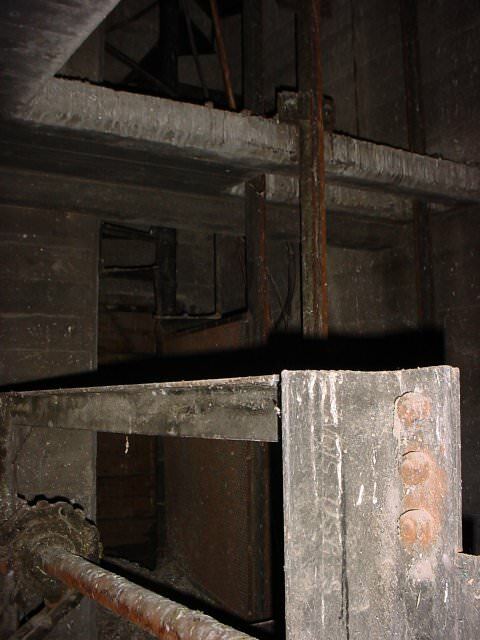 Inside the sanding tower, you can see the winch and the lift buckets for moving sand. I hope you enjoyed my post. I have some neat stuff to post over the next few days, and I hope you’ll check back often! 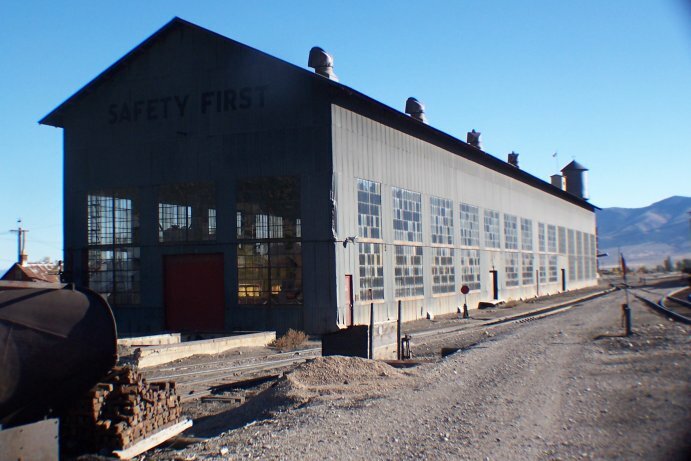 As part of the Society for Industrial Archeology Fall Tour (2007), we got to visit the Nevada Northern Railway yard in Ely, NV. 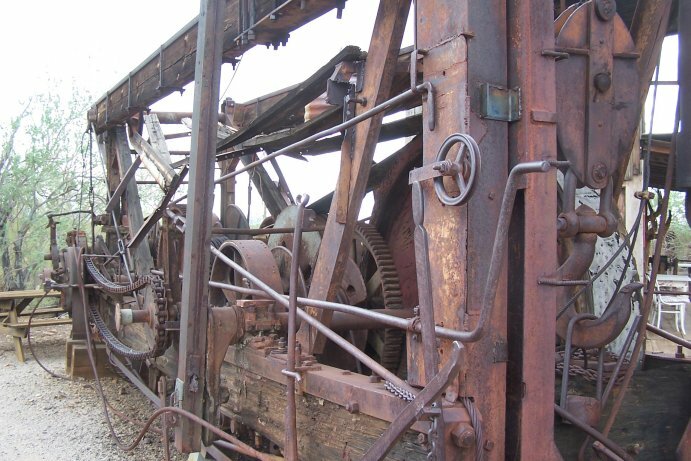 One of the highlights was getting to watch the restored and fully operational steam crane. I was not brave enough to drive it (what a missed opportunity- I’ll never NOT volunteer again! 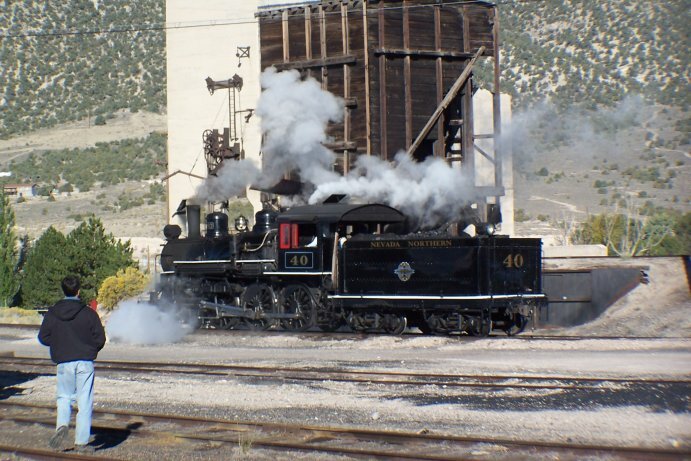 ), but I did get to watch a few others operate it. I will post more photos from this tour over the next several days, but I will try to break them into clusters of photographs. I took hundreds of photos during those three or four days. I hope you enjoyed my post! Stay tuned for more updates! 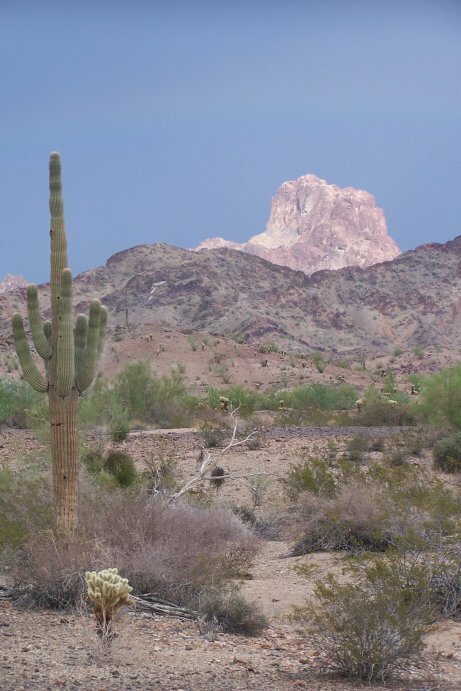 One Labor Day Weekend, we decided to visit my father, who was working at Yuma Proving Grounds at the time. 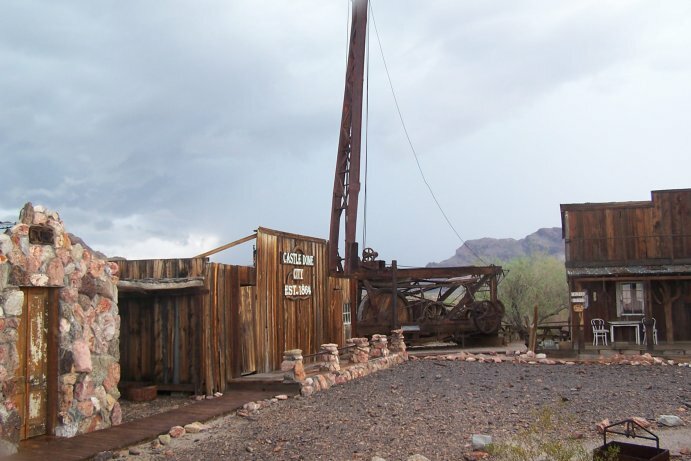 We drove out to Yuma, and then on the 31st, we found the ghost town called Castle Dome, AZ. 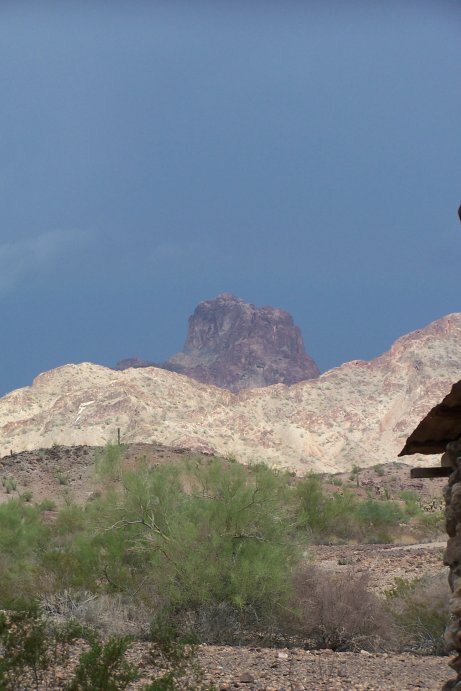 Castle Dome was located near a rock that looked a little bit like a castle (imagine that). 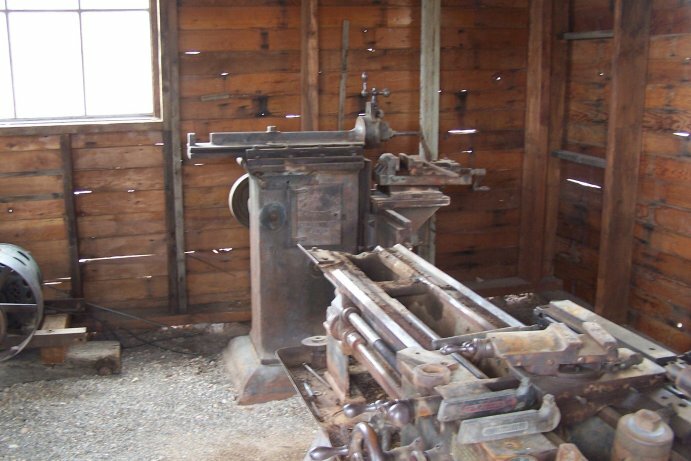 There were several buildings restored and many others in progress. 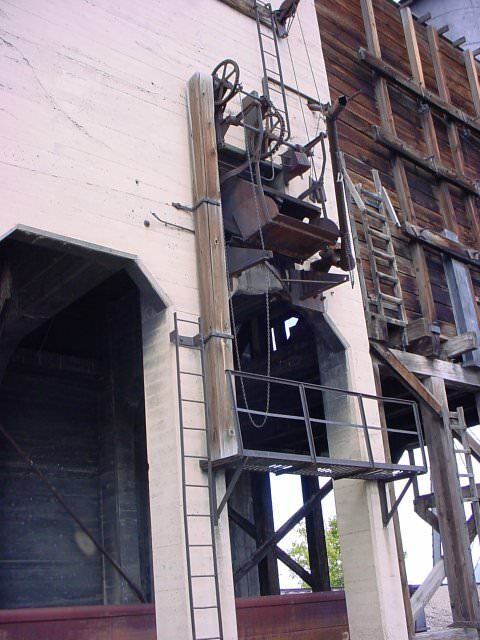 While we looked around that afternoon, one man was working on the restoration of another building. 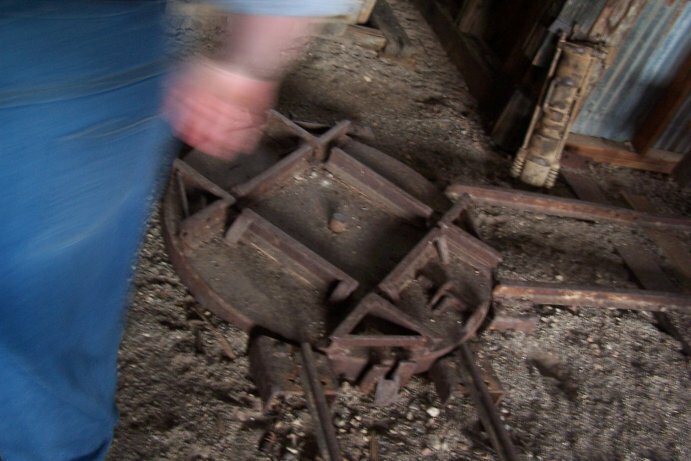 There was a neat turntable for moving small ore cars around, but unfortunately I only took this one photo of it. I didn’t see the mechanism that allowed it to turn. 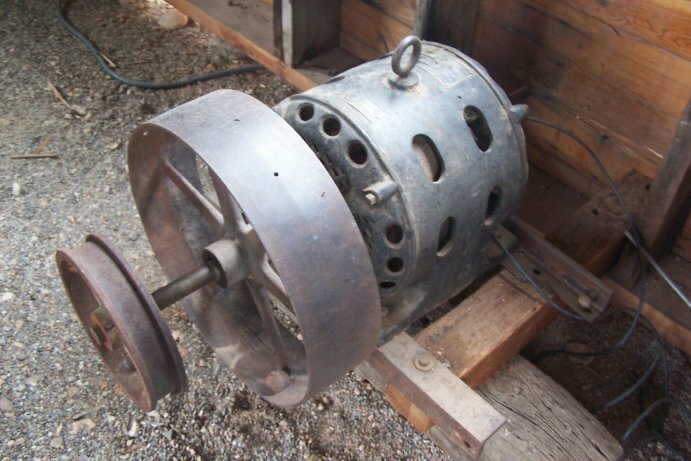 There was a nice steam powered rock crusher on site as well. 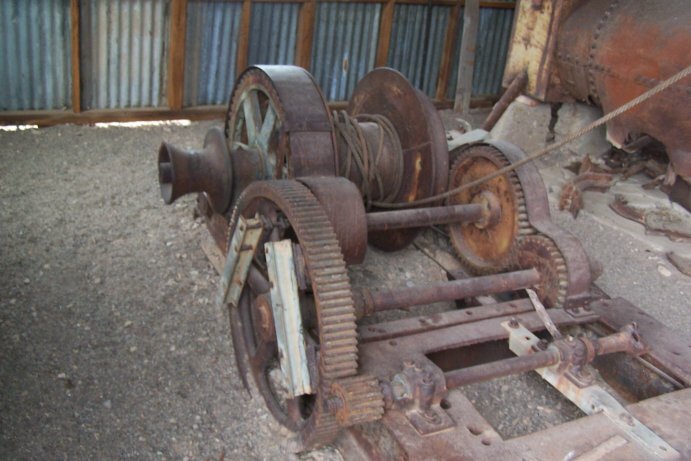 … and a winch. 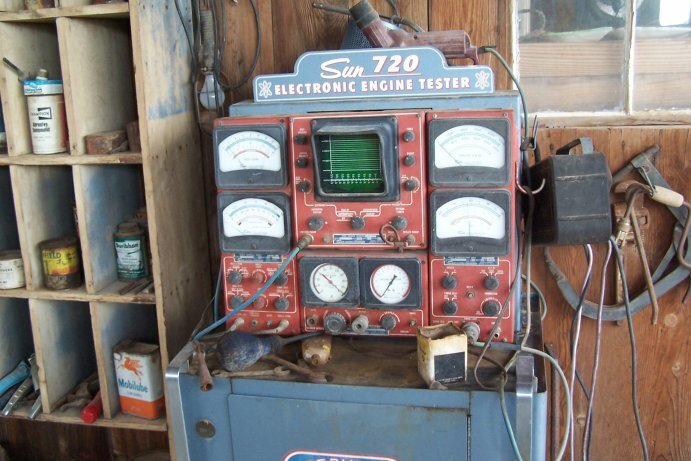 I’m not sure what this did, as it was located inside of one of the buildings. 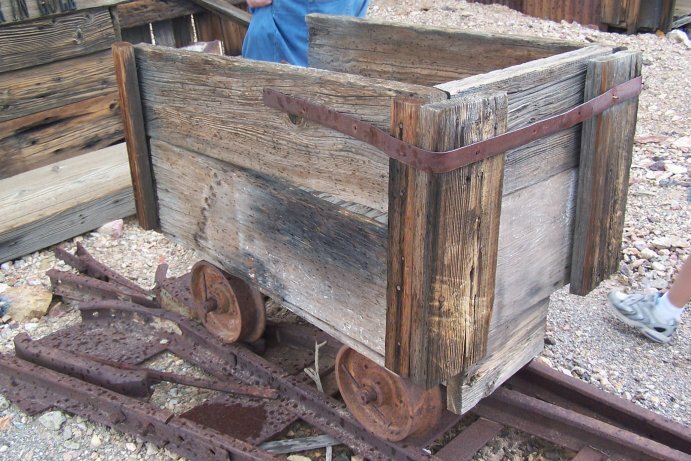 It could have been used to move ore around. 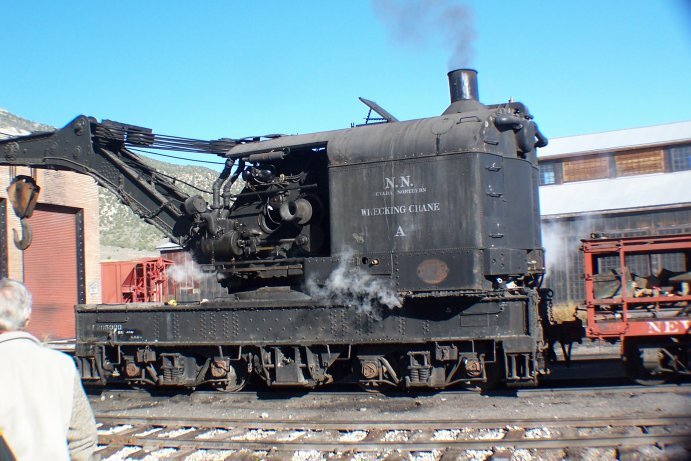 It did not look big enough to be the type found on the tops of the headframes. 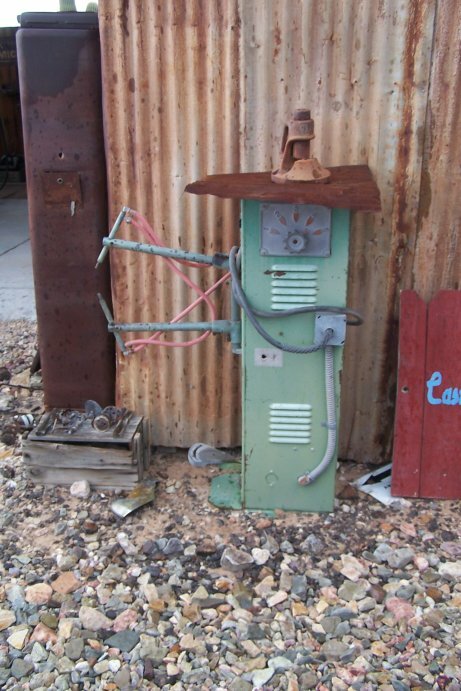 I only managed to find one rusty boiler on site, but perhaps there were more scattered among the debris. 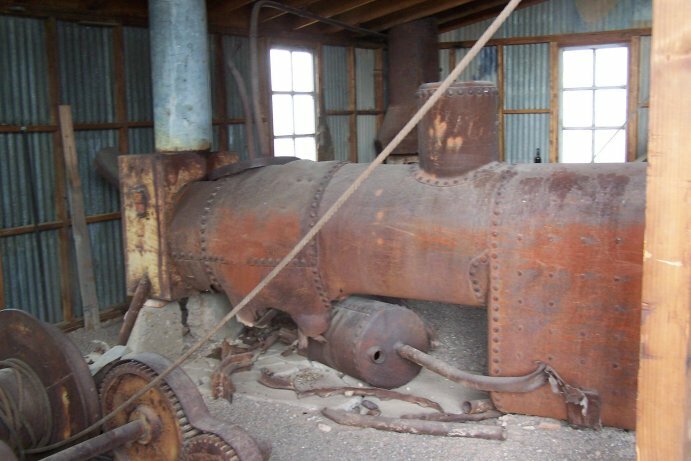 Boilers often didn’t keep well due to the corrosive nature of the coal burned inside of them and the crummy, untreated ground water that cycled through the boiler tubes. 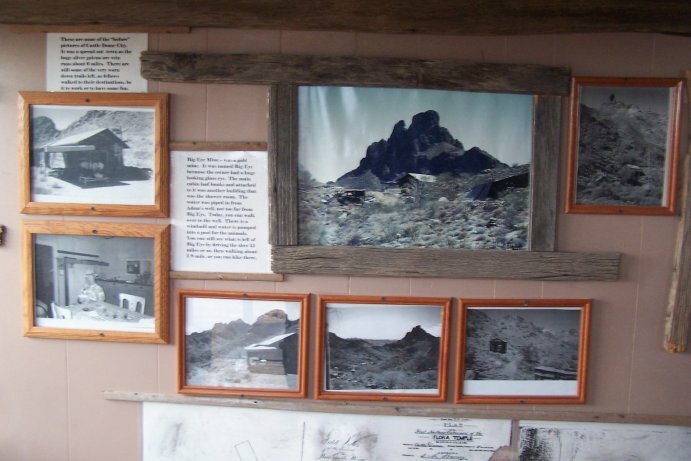 There was a small museum on site that had newspaper clippings and historical documents from the site. 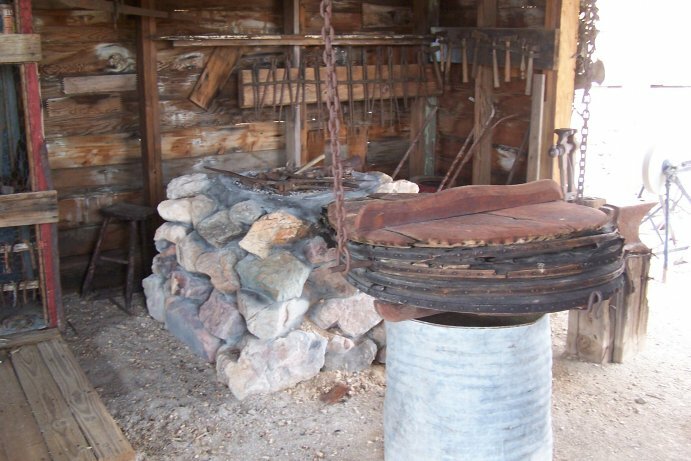 There was also a display case under a controlled atmosphere that contained the earliest know pair of Levi’s in existence. 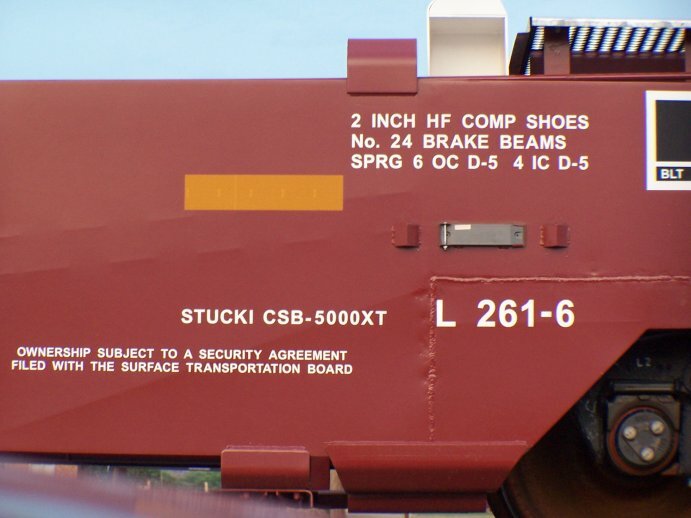 This was determined based on the rivet locations and the material. 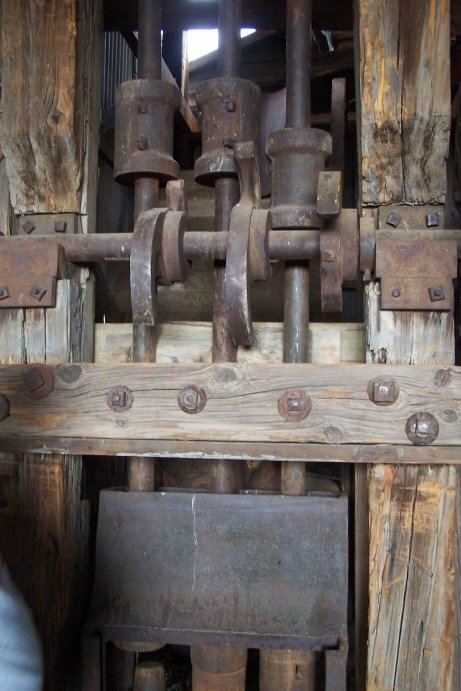 It was found in a box down in a mine shaft and had been protected from the elements for over 100 years. (1) Google Maps, maps.google.com, Accessed September 24, 2008. 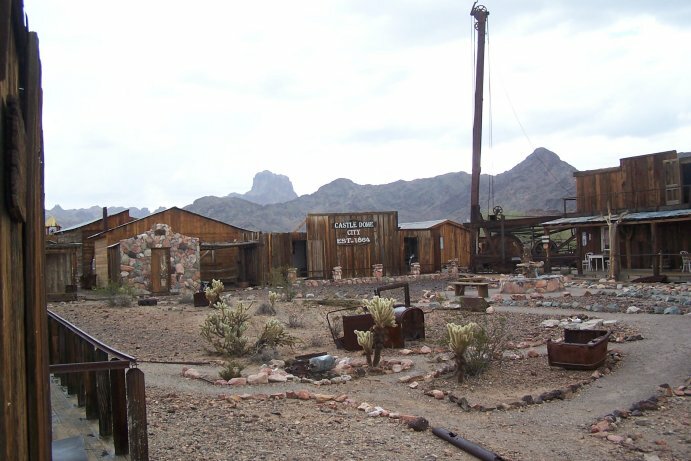 (2) Ghost Towns.com, http://www.ghostowns.com, Accessed February 20, 2008. 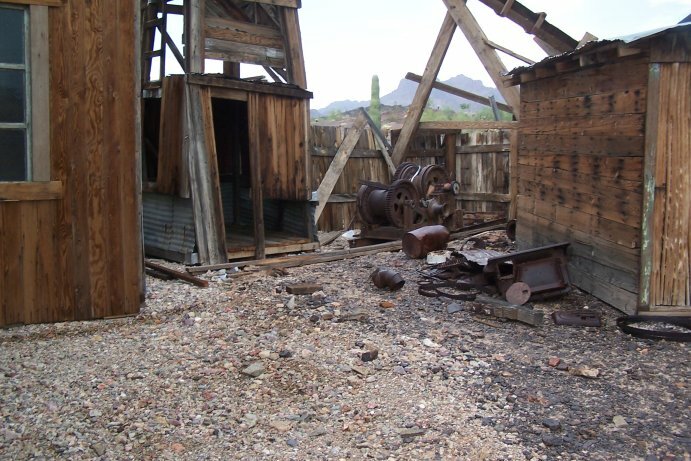 (3) Arizona Tourism, http://www.arizonaguide.com/things-to-do/castle-dome-mines-museum-yuma-az, Accessed February 20, 2008. 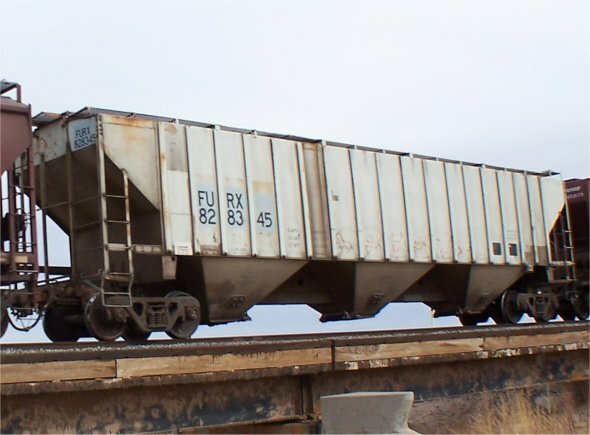 In 2006, I did a lot of watching for trains. 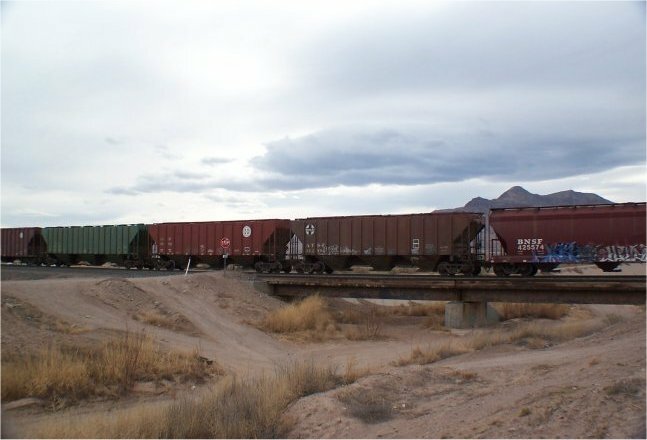 I say watching, as the Socorro tracks only have about 12 trains a day, so you could easily spend a few hours watching, and see nothing. 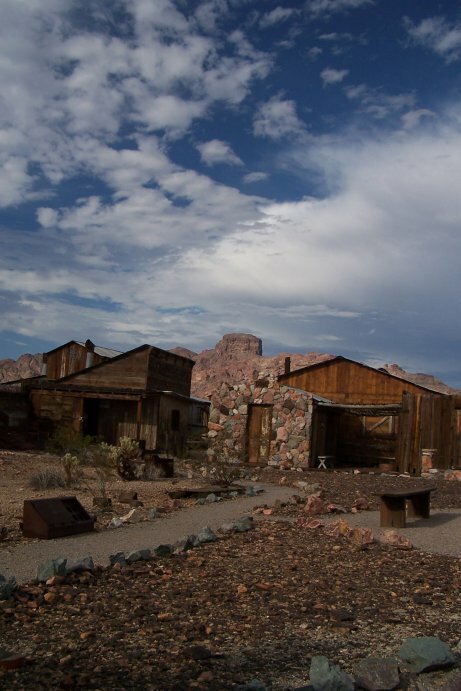 If I ventured up to Belen, there was more to see. They average around 90 trains a day, so there was a lot more activity. 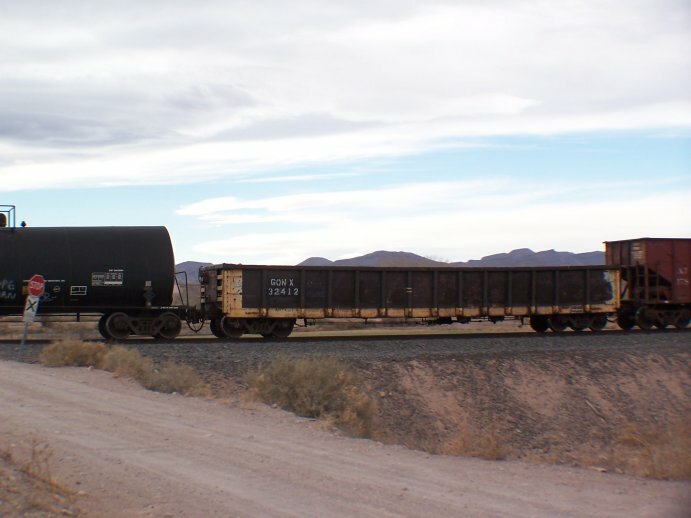 I was going to include a section on tank cars, but I have several photos of them- I think I’ll dedicate an entire post to tank car photos I have lying around. You should stop by tomorrow and check them out! 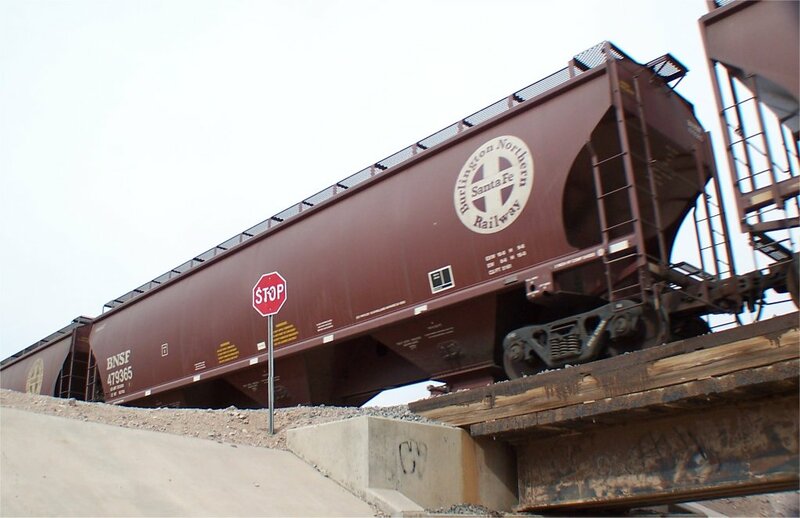 I was going through some old photos and found a bunch of photos of grain hoppers- the unsung heroes of the Great Plains. 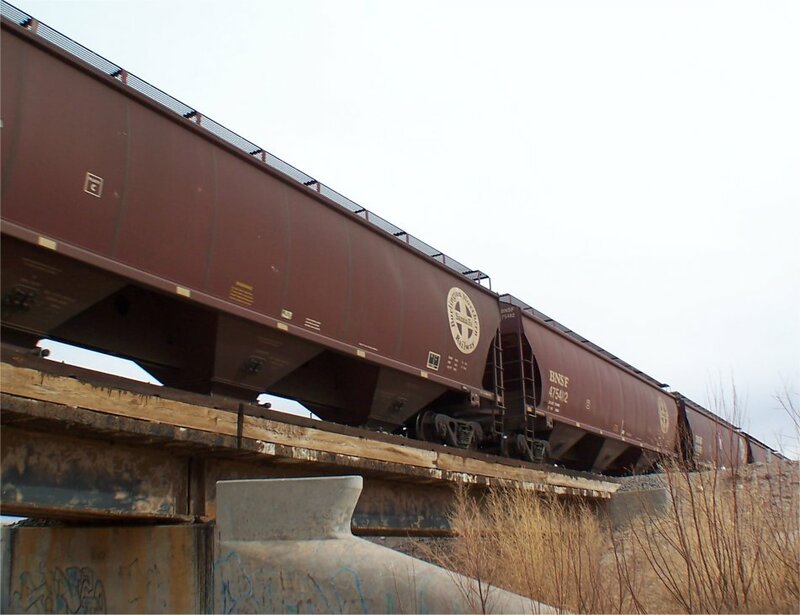 The first few were taken 3/17/06 a bridge over an arroyo just northeast of Socorro, NM. 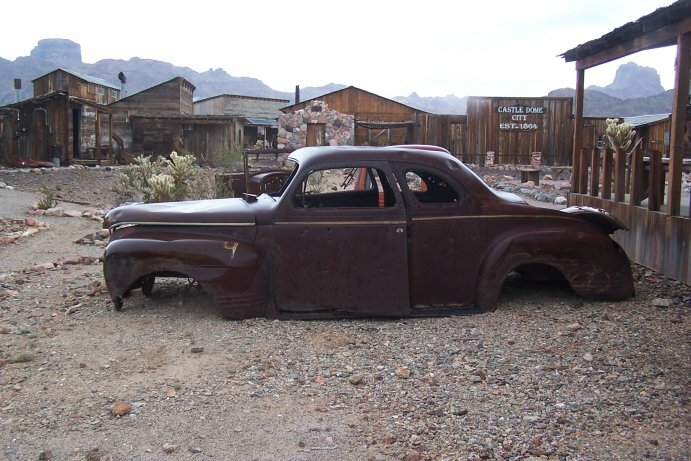 The last one was taken in Belen, NM in July of 2006. I was playing with the black and white setting on my camera.